In 2011, Jenner participated in the fashion show of Abbey Dawn clothing line, created by singer Avril Lavigne, during the Fashion Week in New York. 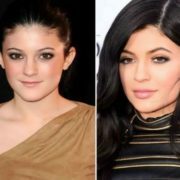 In 2013 she received Teen Choice Award in the nomination Choice TV: Female Reality Show / The star of the entertainment program (for the reality show Keeping Up with the Kardashians). On February 8, 2013 it was announced that PacSun would release exclusive clothing line Kendall & Kylie, designed by sisters Kylie and Kendall Jenner. 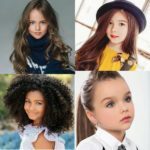 At the end of May 2014 a book Rebels: City of Indra: The Story of Lex and Livia by sisters Kylie and Kendall was published. On June 15, 2014 Kylie with her sister Kendall were the presenters of Much Music Video Awards. 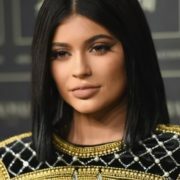 Kylie starred in Keeping Up with the Kardashians (2007—2015), E! True Hollywood Story (2008), Kourtney and Khloé Take Miami (2009—2010), Khloé & Lamar (2011—2012), Kourtney and Kim Take Miami (2013). 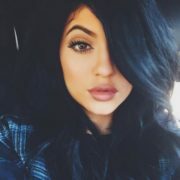 Kylie has her own line of cosmetics – Kylie Cosmetics. 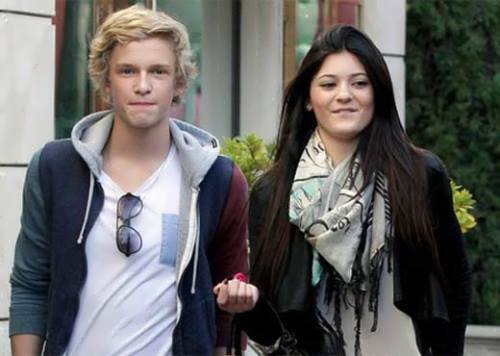 In 2012, Kylie was in a relationship with Australian pop singer Cody Simpson. 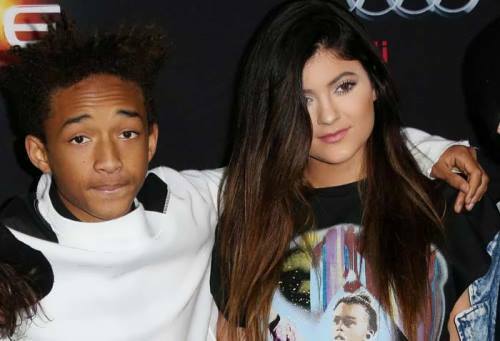 In 2014 she dated Jaden Smith – son of actor Will Smith. 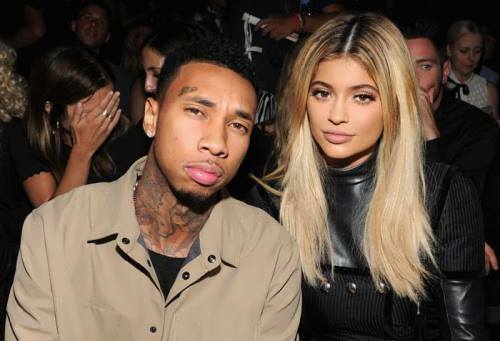 Later she was in a relationship with famous rapper Tyga. 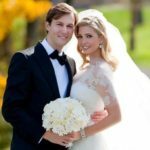 At the end of 2015 it was announced that the couple broke up. – Kylie goes to shopping every day. – When she was younger, her ideal was Shakira. 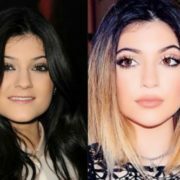 – Kylie wanted to become an actress.